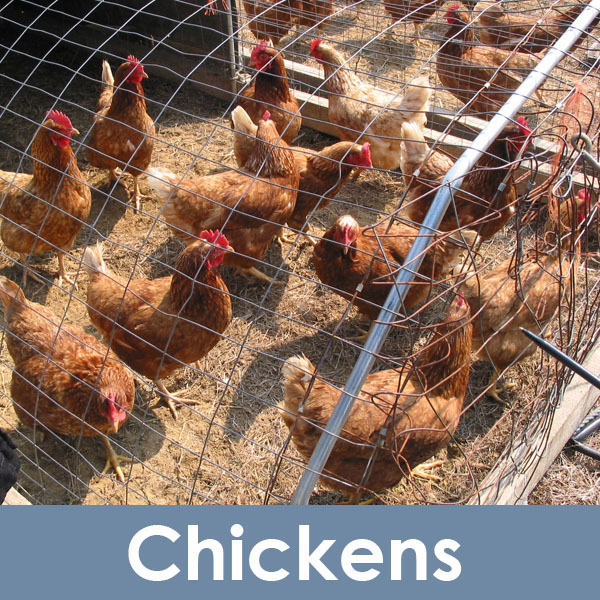 #ABCsofZoning Zoning can determine in which areas animals, which are not customarily household pets (such as chickens), are permitted to be housed. #ABCsofZoning Is the percentage of population or development on a given portion of land. 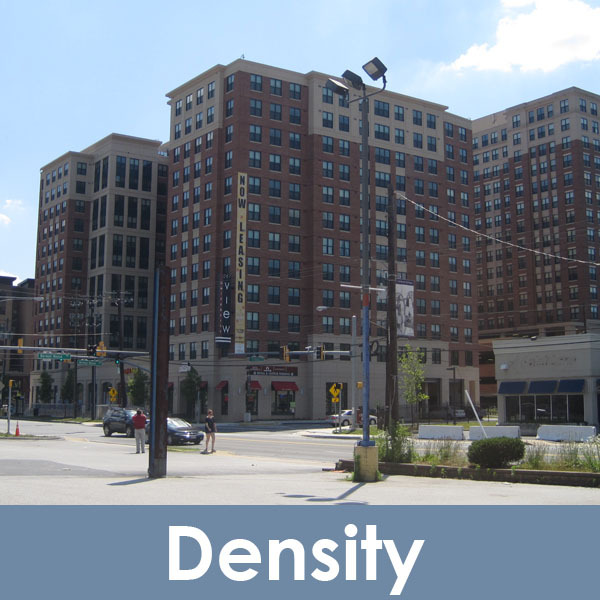 Downtowns have higher density requirements, and are more appropriate locations for higher density, than rural areas. #ABCsofZoning Enjoy nature? 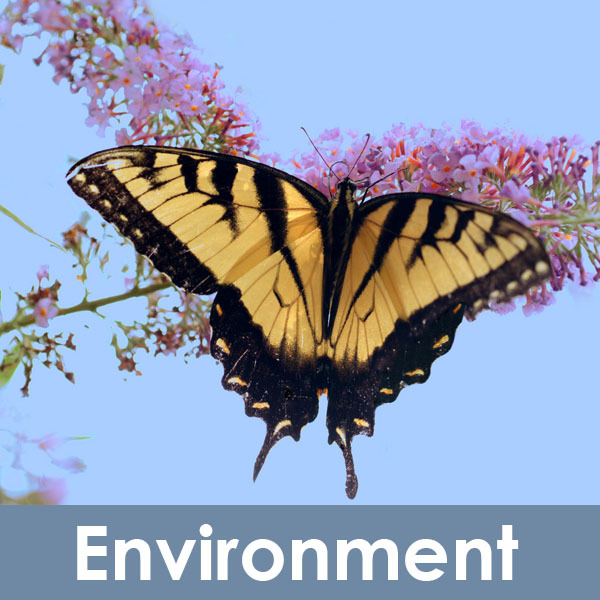 Zoning and Subdivision can protect the environment by creating development restrictions in environmentally sensitive areas. A good example of this is the Chesapeake Bay Critical Area Overlay Zone. #ABCsofZoning Did you know that there are more than 25 farmers’ markets in #PrinceGeorges? Zoning can help create active and vibrant neighborhoods by allowing an array of uses like farmers’ markets. 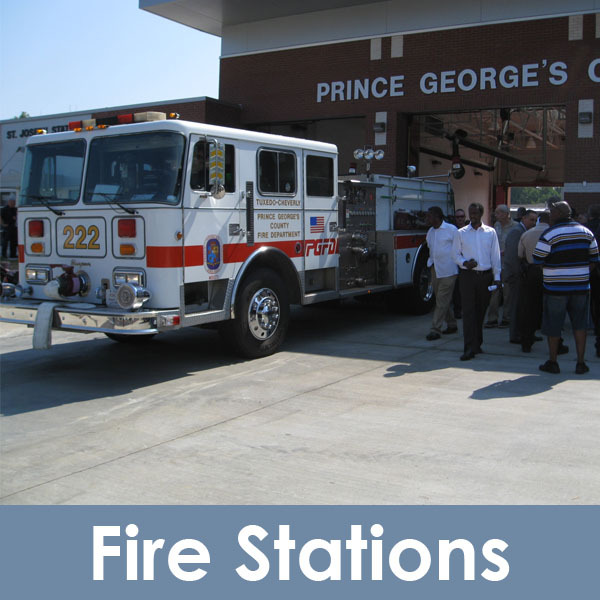 #ABCsofZoning Subdivision Regulations can require that new developments have adequate access to public facilities such as fire stations.